Teradata Applications on Greenplum. Instantly. Replatform Teradata to Pivotal Greenplum in Weeks, Not Years. Eliminate Rewriting Teradata Applications & Reduce Migration Costs by up to 90%. 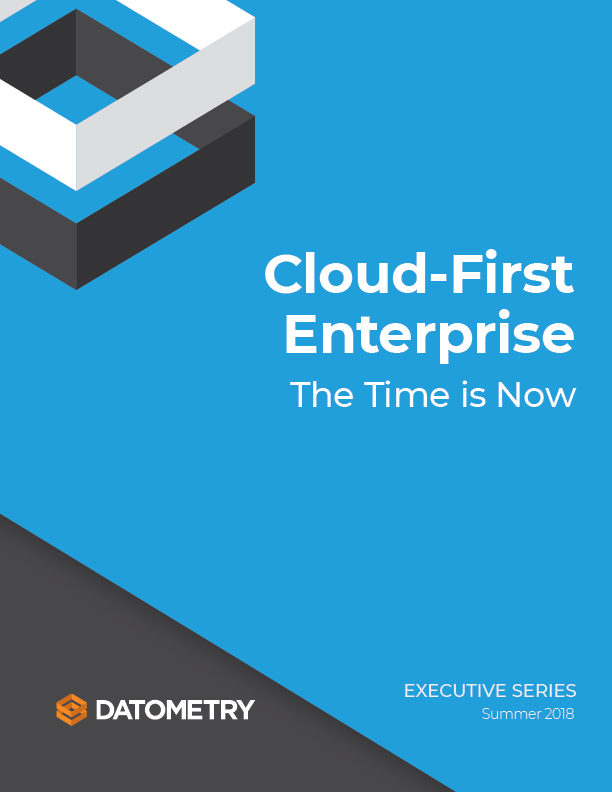 Key learnings include: Gaining significant economic and innovation benefits by migrating to Greenplum, a modern, multicloud data warehouse built for advanced analytics. Teradata Applications on Azure SQL DW. Instantly. Why Move to Microsoft Azure SQL Data Warehouse? Quickly implement a high-performance, MPP architecture cloud data warehouse that can independently scale compute and storage. 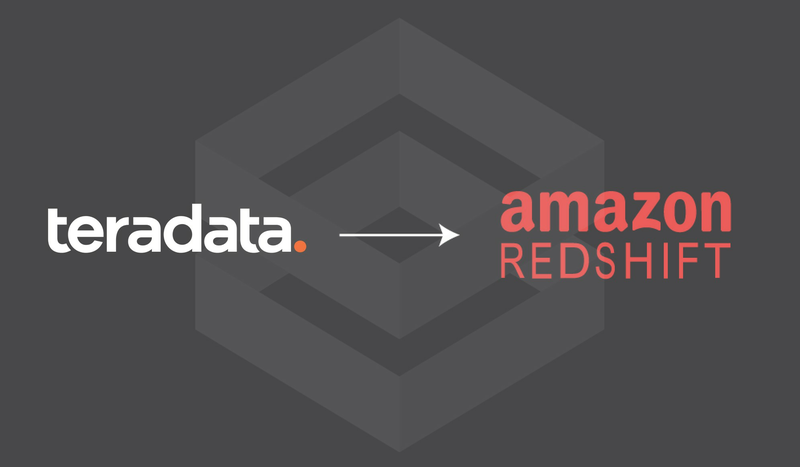 Teradata Applications on Redshift. Instantly. Why Move to the Cloud? Reduce Costs: cloud databases provide elasticity and shed operations and maintenance costs resulting in significant savings in CAPEX and OPEX.